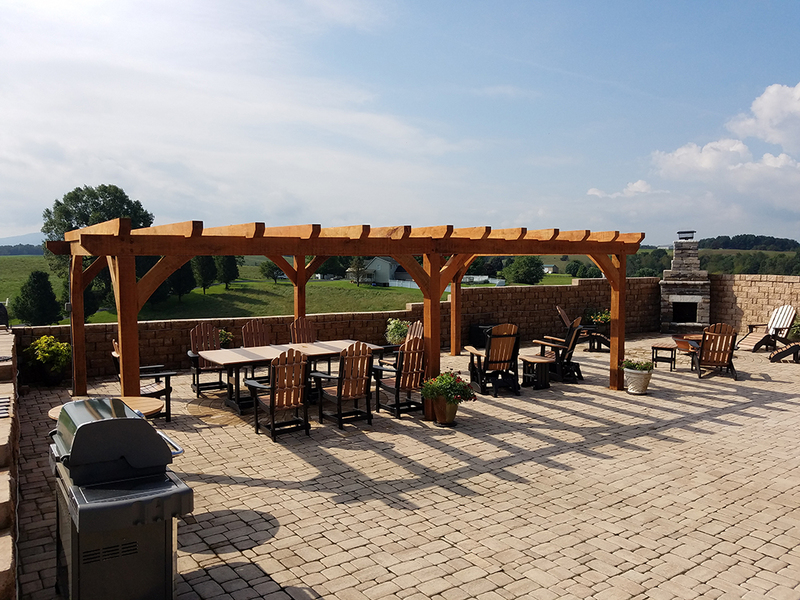 At Helmuth Builders, we strive to provide our customers with the best experience possible. 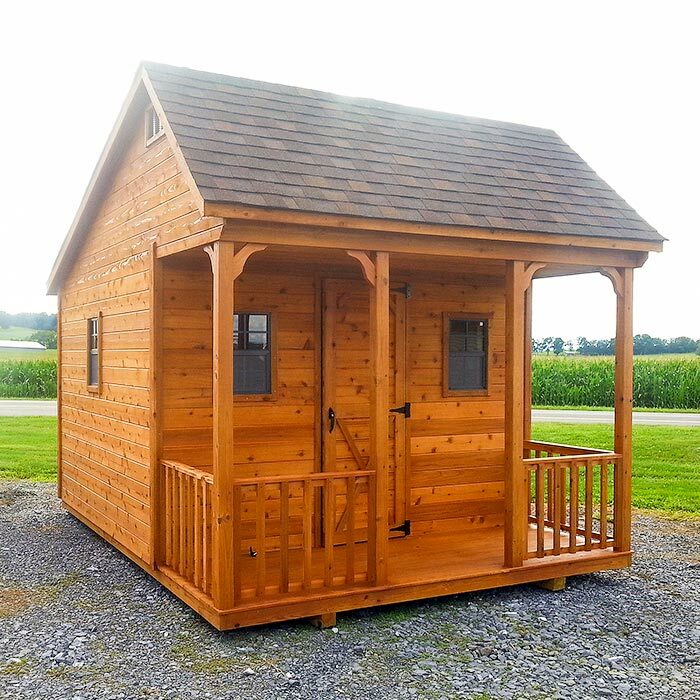 Whether we’re meeting clients for a consultation, or delivering their custom shed to their home, we aim to make the process enjoyable from start to finish. Here are just a few things our Happy Customers have to say! Thank you so much to Phil and Caleb for finally making my dream come true! I was so nervous when Caleb showed up for delivery (just because of me), but he pulled it off without a hitch. I've already had several people ask where I purchased it from and referred them all to these guys! 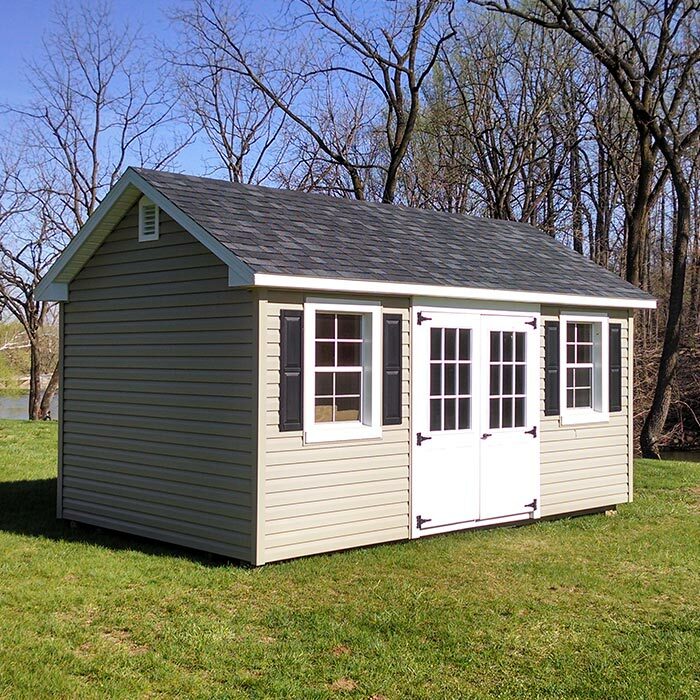 What a great experience I had with Helmuth Builders when I purchased my She-Shed. From working with Wendell and Diane to Celeb making the delivery. All were very professional and courteous. Love my shed! A huge thank you to the folks at Helmuth Builders! From speaking with Phil in the ordering phase to having Caleb come out to install a gravel pad and then deliver my cute shed (I never would have thought I would describe a shed as cute, but there it is!!). Also, thank you to the people behind the scene that built this lovely shed, it is perfect for my needs. Friendly and professional, the whole experience is a 5 star rating. Thank you!! Great family making great products. We really like our workshop! The quality is top-notch. The care the Helmuth team took in placing it on our property was above and beyond. Mud, a slight hill, tree branches.... Nothing stopped these guys. Note: No signs or vegetation were damaged except where we had to cut a branch down. 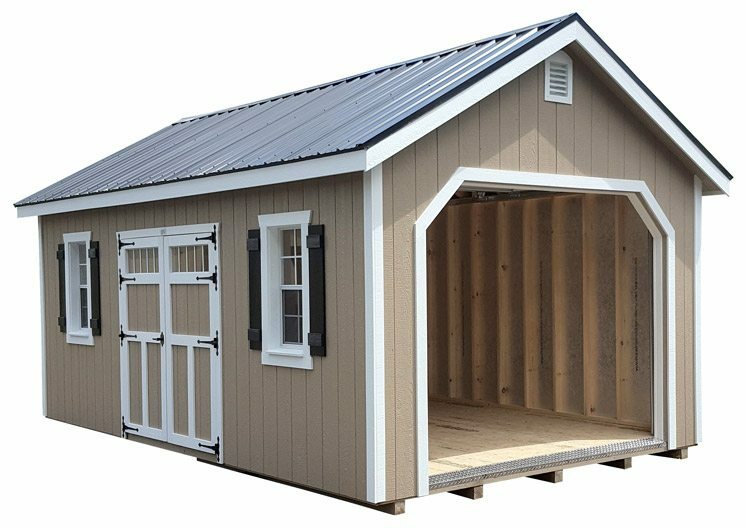 Great experience ordering a shed from Spencer in the Front Royal location. He was highly professional and very helpful. Caleb delivered my adorable shed and did an incredible job placing it perfectly in my crazy/difficult backyard. Very grateful to Caleb, Spencer, and the whole team. I am very pleased with the quality and look of the shed. I highly recommend Helmuth Builders! I just want to thank Helmuth Builders for giving me a great building. Thanks so much, I can't recommend them more highly. Diane, we love these Helmuth buildings! 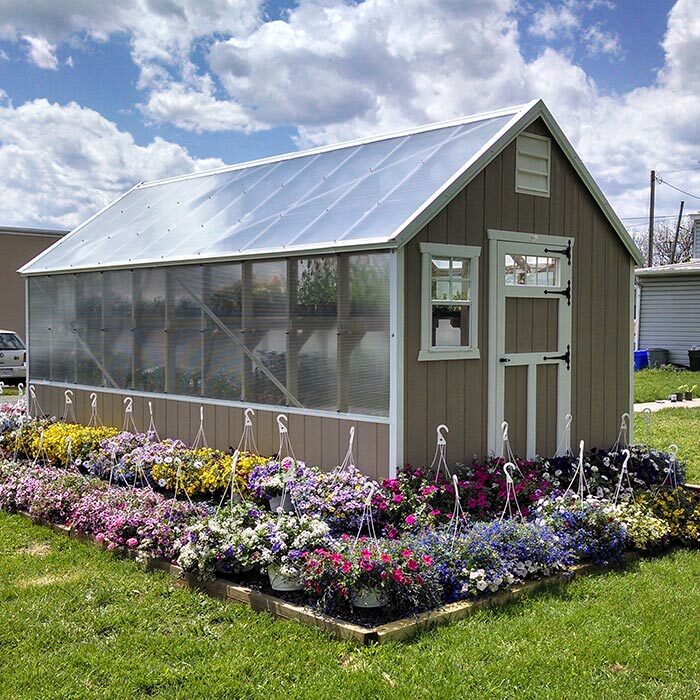 Can't wait to show off our sheds and greenhouse to family and friends at Thanksgiving. It has truly been a pleasure working with you and we'll be back to get one of the cabin playhouses for the grand kids. Thanks again! The installation was perfect. Mr. Helmuth is a true professional and an expert with that trailer system. Diane, thank you for all of your help! I look forward to referring friends to you. Stephen did a SUPER job delivering our building!! He set the building exactly where I wanted it - to the inch (seriously). Thanks again for your great customer service!! We were very satisfied with the service we received from Helmuth Builders. Mike was very patient with us as we went through the process of trying to decide which building would best suit our needs. We didn't feel pressured or rushed to make a decision. The building was very well built and Helmuth Builders worked with us to find a time which worked for us to have it delivered. I would definitely recommend Helmuth Builders to a friend. We really had a good experience. Great job moving a building to a new location for me! Fast, friendly and efficient! Highly recommended! 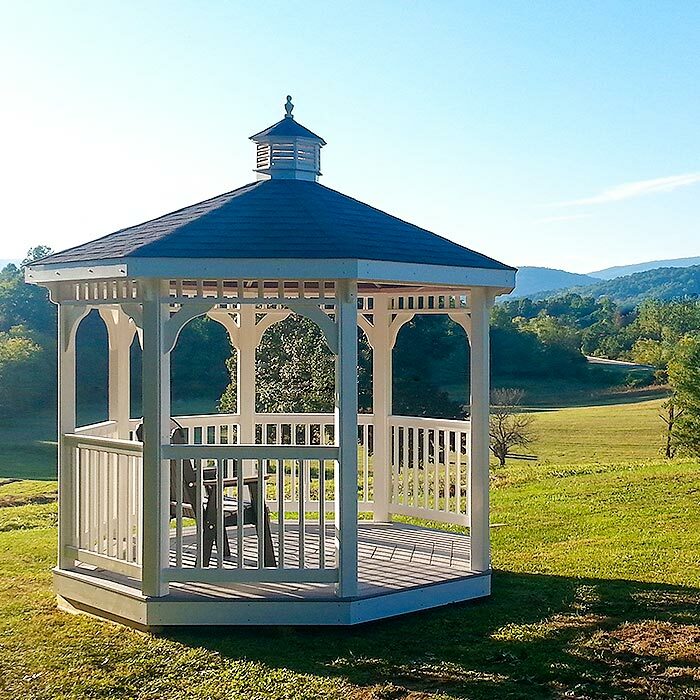 Whether it’s a storage shed, gazebo, playset, animal shelter, greenhouse, or outdoor furniture, our family-run business takes pride in the beauty and improvements we bring to our customers’ homes in Virginia and beyond. 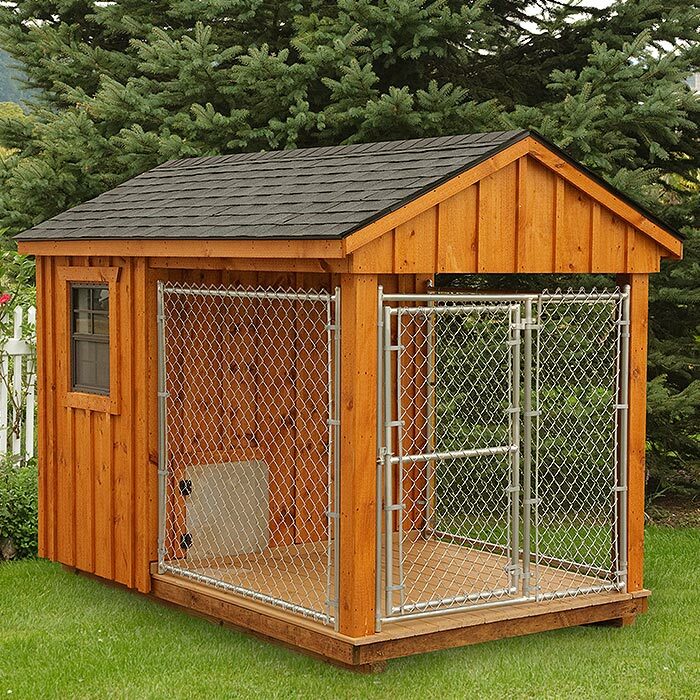 In addition to our custom sheds, custom barns, and custom built storage sheds, we also have a large inventory of pre-built storage sheds, gazebos, playhouses, cabins, green houses, potting sheds, custom buildings for temporary office space and other uses, animal shelters for dogs and chickens and more, as well as represent a full line of LuxCraft TM Outdoor Furniture and Swing Kingdom ™ playsets, swing sets, and other playground equipment. 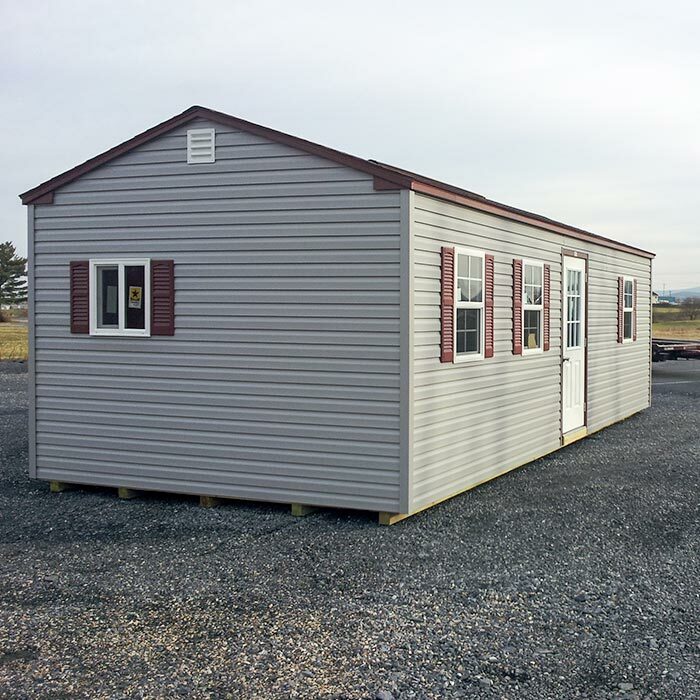 LP Smart Siding comes standard on all storage sheds. Our state-of-the-art SmartGuard Siding ensures outstanding strength and durability. LP SmartSiding delivers the beautiful, authentic look of real wood but offers multiple advantages over traditional wood siding materials. 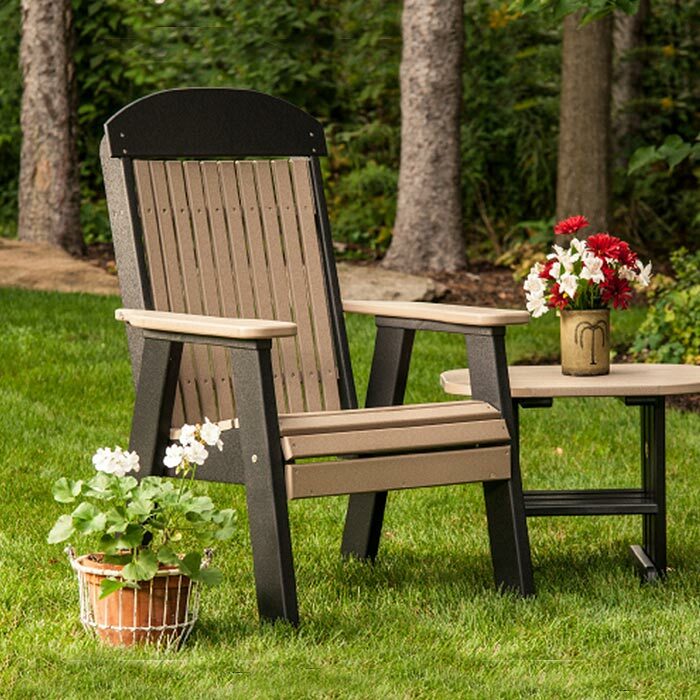 It is free of knots, and unlike traditional wood, LP SmartSide Trim & Siding products resist cupping and warping. They’re all pre-primed in the factory delivering optimal adhesion and consistent application. A zinc borate compound is applied throughout the substrate to help fight against fungal decay and termites. Having been tested in laboratory and real-world conditions for more than a decade, LP SmartSide products are proven to withstand extreme heat, cold, humidity and rainfall. Vinyl Siding is another popular option because it is low maintenance and fairly durable. Vinyl won’t split, peel or rot, and it comes in a wide variety of colors and widths, making it adaptable to many different visual styles. 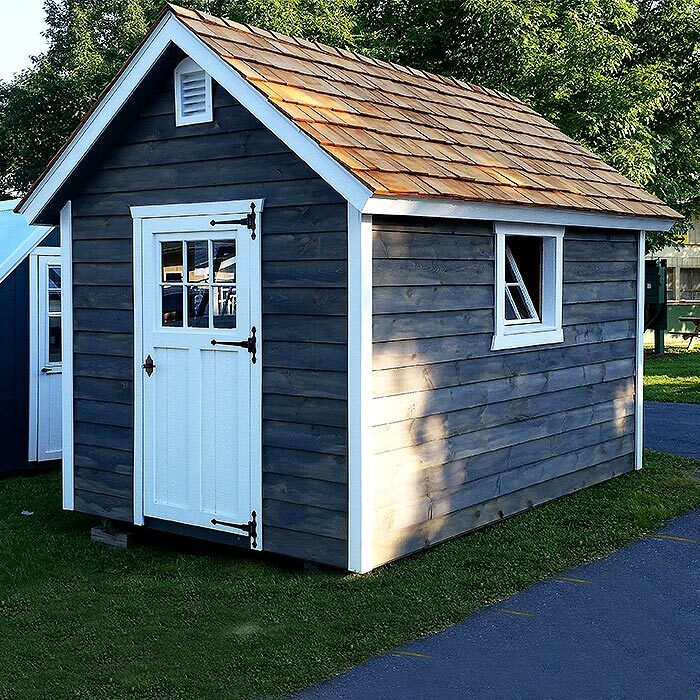 Unlike some storage shed companies Helmuth Builders uses a high grade vinyl, so you can rest assured that you are getting what you are paying for. Our vinyl is not included in our standard prices but is offered in a variety of colors. AdvanTech is our standard flooring. It is the FLAT OUT BEST solution when it comes to reducing moisture-related problems. It is specially engineered to resist water absorption and edge swell, which in turn eliminates the need for sanding and costly rework. AdvanTech is made using advanced resin technology and a world-class manufacturing process. It achieves the lowest water absorption in the industry, and will not warp, cup or delaminate. LP ProStruct Floor is a 5/8' material that uses LP's Treated Wood Strand Technology and SmartGuard in order to resist fungal decay as well as termite damage. It comes standard on all our Economy buildings. At Helmuth Builders, we use Epilay Weathertite as our standard roof underlayment. It is a synthetic barrier that goes directly underneath your shingles. It is completely tear proof and water proof making it the best option for under your roof. If you ever have issues with shingles being blown off your shed, you can rest assured that Epilay Weathertite has you covered. Traditional roof underlayment (tar paper) is neither tear proof nor water proof. 3 Tab shingles are an economical choice and meet all general roofing and fire resistance standards. Our 3 Tab shingles are 25-year shingles and they come standard on our economy buildings. 3-Dimensional shingles/Architectural roofing shingles provide a stunning three-dimensional appearance. Because of their extra thickness, architectural roofing shingles weigh considerably more than conventional asphalt-based shingles and have a higher wind rating. These shingles are a 35-40-year shingles, are a safe and attractive option, and they are standard on all buildings except for the economy buildings. The paint we use is purchased from Haley Paint. It is a Latex paint that has a semi-gloss finish and is 100% acrylic which means you can count on outstanding flexibility and durability. Not only is our paint of great quality, it is also of great value. Never the less we have included it with the price of our sheds. We have a wide variety of colors available, and additional colors are also available. Haley Paint Company has been servicing the market since 1913, in the past few years they have been continuing to improve their locations so that they can offer the finest shopping experience as well as offering the highest quality products in the paint and decorating industry. LP Smart Siding Trim is the trim of champions. Why, you ask? LP Smart Trim will not delaminate as it is not hardboard, and is moisture, rot and termite resistant, because it is treated with zinc borate. LP Smart Trim excels in all four seasons. Because it is specially treated, it’s more cost-effective over time than other types of trim with laminant or a wood base. Our trim lasts longer and holds paint better. Thanks to LP's patented Smart Guard manufacturing process, Smart Trim is uniformly thick and dense, with no voids or knots. It is, simply put, the best. Sign up to receive News and Promotions from us.